Think you’ve found every possible use for Peppermint? We bet you’ll find a new one in this list of cool ways to use this frosty favorite! Is there anything better than finding a new use for an old favorite? 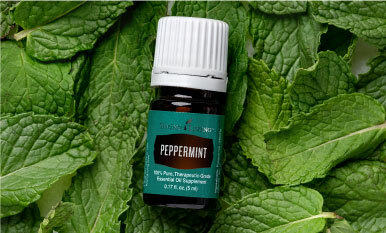 We’ve gathered 20 fresh tips for using Peppermint and Peppermint Vitality™ essential oils!